Passive Fire Protection is a prescribed fire safety installation that reduces the incipient spread of fire. Passive protection refers to fire resistance measures to diminish the chances structural fire spreading. Fire-resistant walls, floors, and doors prevent the spread of fire. An example of passive fire protection is a riser cupboard in a multistorey building. If the services such as water lines, gas pipes and data cables that are not sealed with the required fire rated material, this would allow the fire to quickly spread from floor to floor, room to room or even building to building. 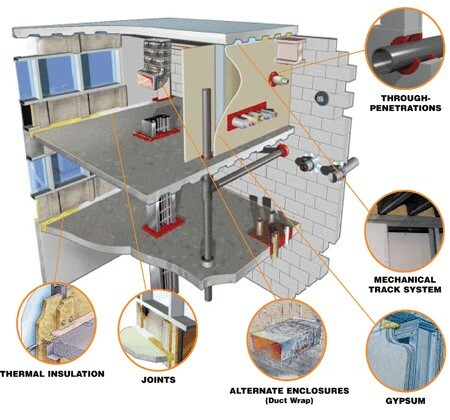 Strategic Fire Solutions can install, inspect and maintain your Passive Fire Systems. We also inspect and provide a comprehensive report of all the visible and accessible penetrations on your site as per AS 4072.1-2005. This report will give you the baseline data you require when you are inspected by the Queensland Fire and Rescue Service. 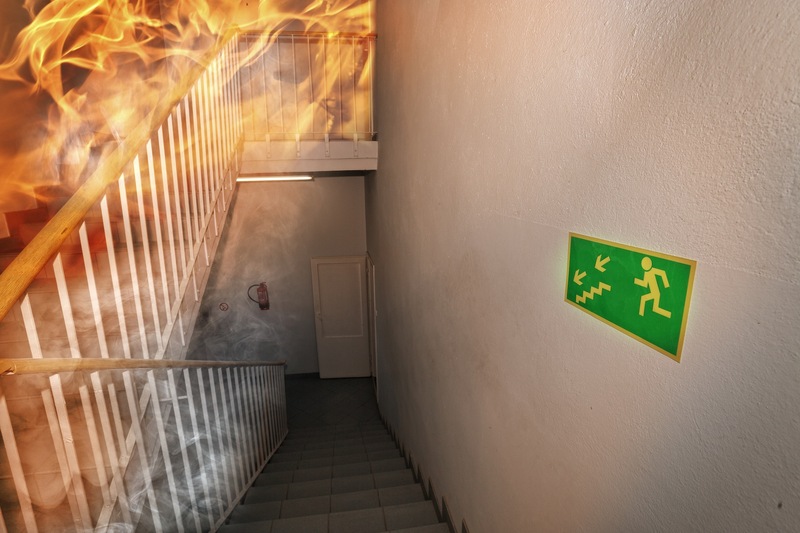 Fire doors are primarily an opening in a fire wall that aids in the safe ingress and egress while still offering a fire resistance level that reduces the incipient spread of fire. It is for this reason that fire doors must be kept in proper working order as they give people time to escape when its needed most. Most fire doors are intended to be kept in the closed position at all times, although some doors are designed to be held open by magnetic devices which release and close automatically in the event of a fire. Whichever method is used; the door’s action should never be impaired by other items that would hold the door in the open position. Strategic Fire Solution’s technicians are fully QBCC licenced and are able to test, maintain and certify your fire doors. Once an inspection is completed we will provide you with a comprehensive report detailing doors that are compliant or non-compliant. The report advises the current status of each fire door. You also get a detailed quote of what repairs need to be carried out. When door repairs or replacements are required only a fully qualified tradesman will complete this work. Please Note: In Queensland fire doors are tested as per AS:1851-2012 but the frequency is overridden by the QDC MP6.1 regulation. Click here for more information.